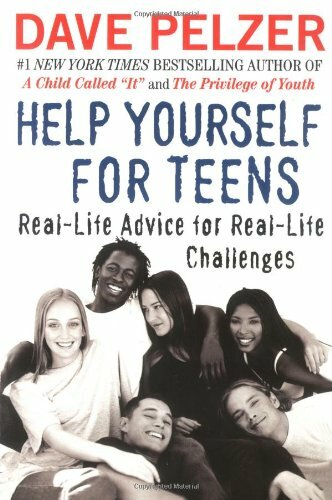 Dave Pelzer continues his tireless crusade against despair with Help Yourself for Teens, an uplifting new book written specifically for young adults. Sharing stories of his own adolescent struggles-fighting for his life against his alcoholic mother and enduring outrageous oppression at the hands of bullies and false friends-Pelzer imparts advice to help young people rise above their circumstances and achieve greatness. He offers teenagers practical solutions for overcoming their own hardships, focusing on three areas: facing current and past problems; realizing the importance of decisions; and finally, never giving up on oneself. Through it all, Pelzer never lets hisreaders forget that they alone have control over the outcomes of their lives. Part self-help book and part inspirational memoir, Help Yourself for Teens is anempowering and uplifting guide to growing up in an often difficult world.